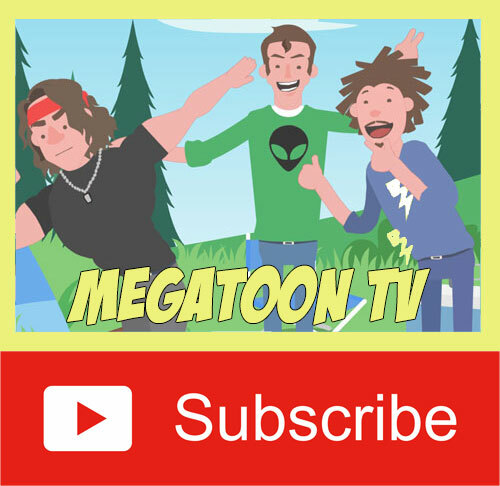 MegaToon TV is a Philippine made cartoon show on YouTube. 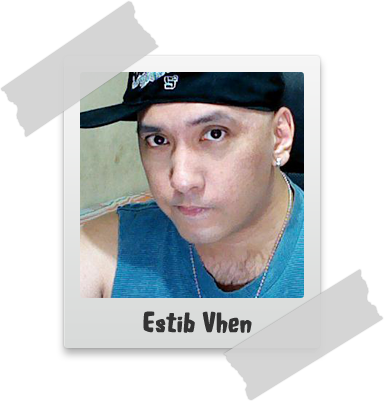 I used the alias “Estib Vhen” (Steven) as the name behind the creator of the show. It first started as simple animation test videos until it became a regular cartoon show. This is my “one man army” show, from the design, the voice and all the effects, all done by me. 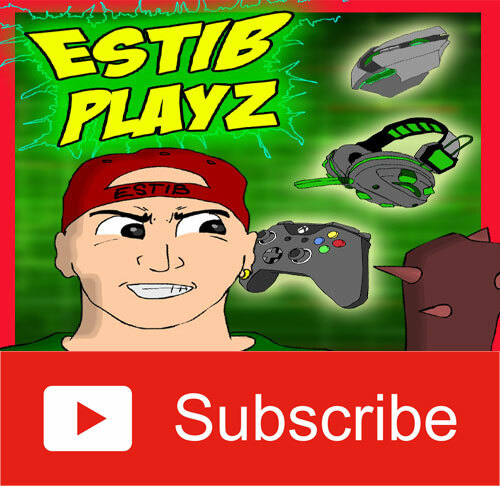 Technically, I get help from friends and fellow YouTuber, specially on those part where I need someone to sing a song for a video or someone to do additional voice. You might have already heard some of the jokes you see on my shows, well its because they are in fact famous Pinoy jokes. My goal really is to showcase my animations and art while promoting “Pinoy Jokes” not just locally but to the whole world (I included English subtitles on my videos). Some stories like Kidlat however are my own story.